Eye health exams for the whole family. 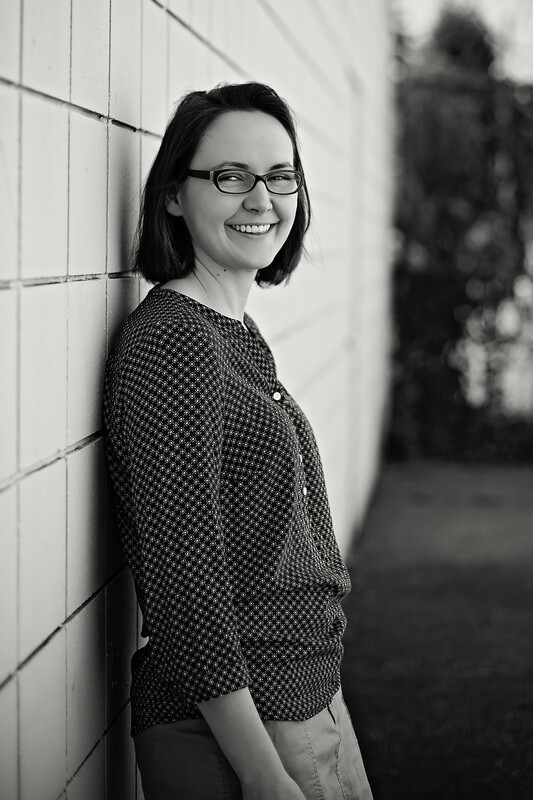 Dr. Angie Dougans graduated in 2010 from Pacific University College of Optometry in Oregon. She has worked in a few different clinics in the Fraser Valley, but now is excited to be starting up her very own practice. It seemed ideal for Dougans Optometry to share a lease space with Dougans Chiropractic. She only does eye exams a couple of days a week, since the other days are devoted to her super-cute children! For more info please visit www.chilliwackoptometrist.ca , or you can book an appointment next time you’re near our office.